A Tonk's Tail... err, Tale...: Announcing: the Black Friday Giveaway Winners! Belated Black Friday Giveaway Winners! 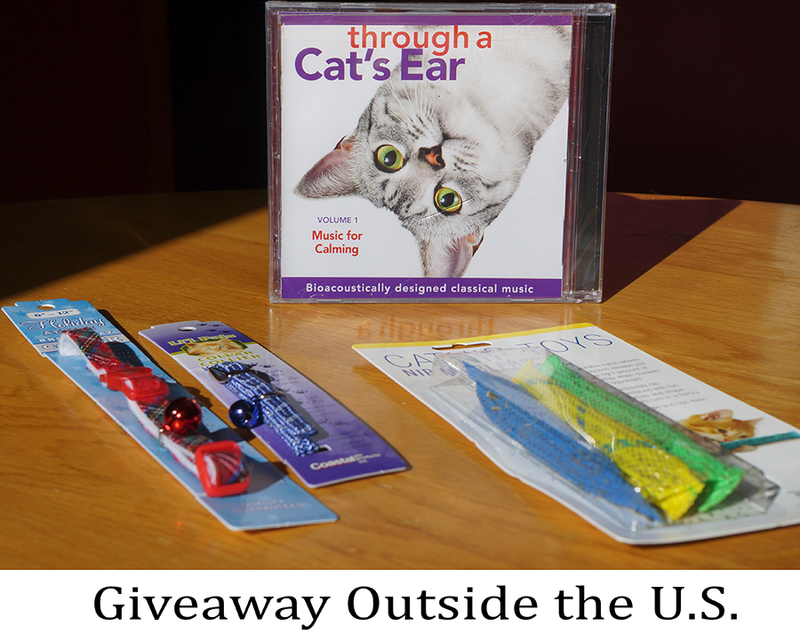 First up: the U.S. only giveaway. And now, for the winner of the giveaway outside the U.S.
Oh My Cat, that is wonderful news!!! 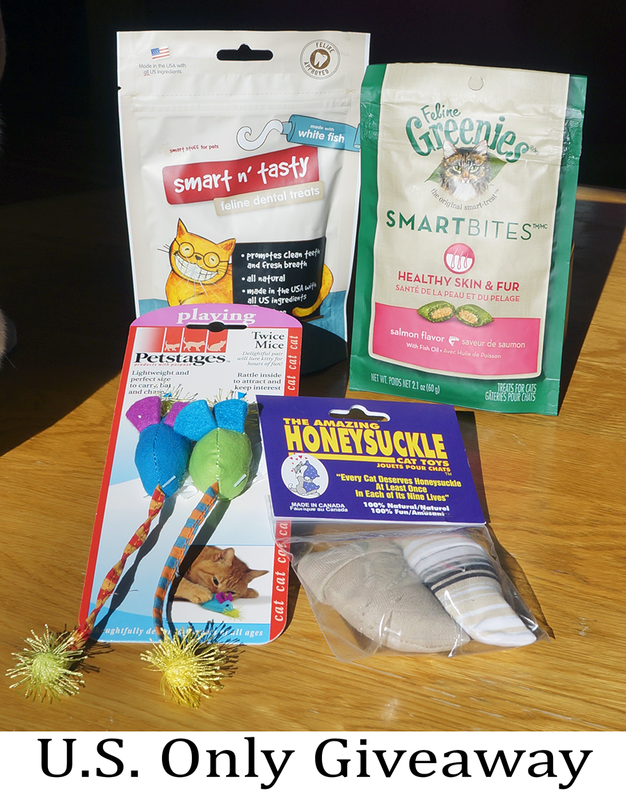 My kitties will be thrilled. Thank you! Woo HOOOOOO! THANK YOU so much! ConCATulations to Julie and the Whisppy ! !